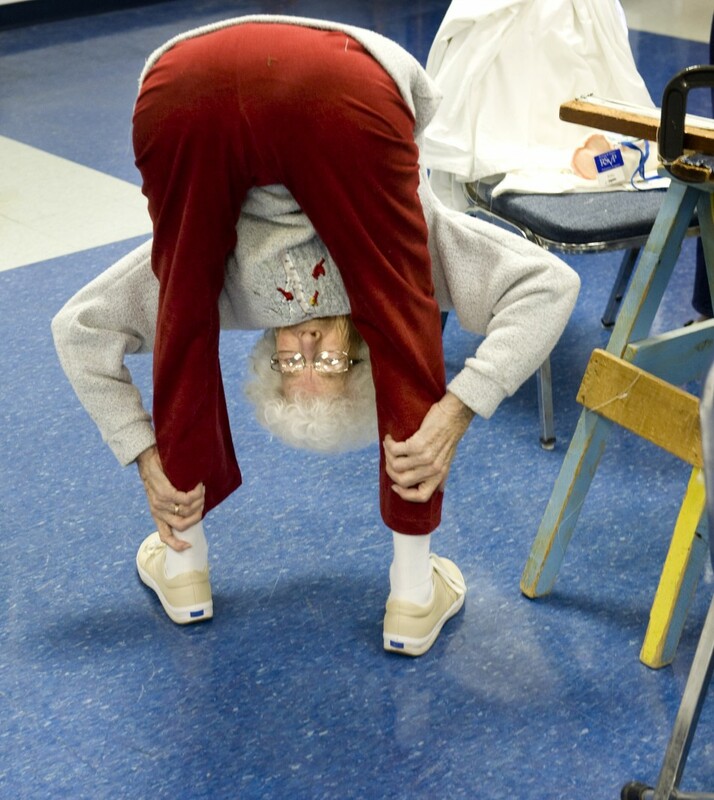 Flexibility is possible…at any age! Some of the most frequent questions we hear from new students are in reference to flexibility. Everyone wants to be as flexy as possible as quickly as they can so they can get in to all of the fun new moves they’ve seen on the internet. Just like it takes time to build your strength so that you can do new moves safely, it takes time & patience to improve your range of motion in a healthy manner. Trying to force yourself into stretches improperly can lead to hypermobility rather than flexibility. 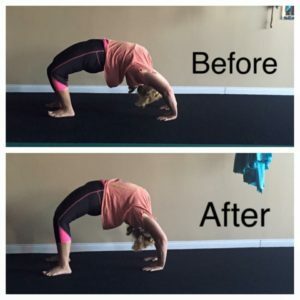 Flexibility vs. Hypermobility: What does this mean? When we stretch, our goal is to elongate our muscles. After we elongate them, they return back to their original length. This is a property called elasticity. Our ligaments are short bands of fibrous tissue that connect the bones of our joints together. Unlike muscles, they have a very limited amount of elasticity. If they are stretched beyond that, they will not be able to return to their original length & will become “lax.” Lax ligaments cannot properly stabilize joints & can lead to injury down the road. This is why it is imperative that your flexibility training is done slowly & safely. Is there an expiration date on flexibility? One of the most common misconceptions we encounter is that your ability to increase your flexibility decreases with age. New members are often discouraged by younger students who have near contortionist abilities. They assume that they’re “too old” to be that flexible. The good news is, this is false. You can improve your flexibility at any age! Obviously as we age, becoming more flexible does not come as easily as it did when we were young. As we progress through our 20s, 30s, 40s & up, we must listen to our bodies & take things at a pace that is conducive to our fitness level at the time. Like anything else, you must listen to your body. Use it or lose it! Consistency is key. Increasing your range of flexibility takes time, patience & consistency. 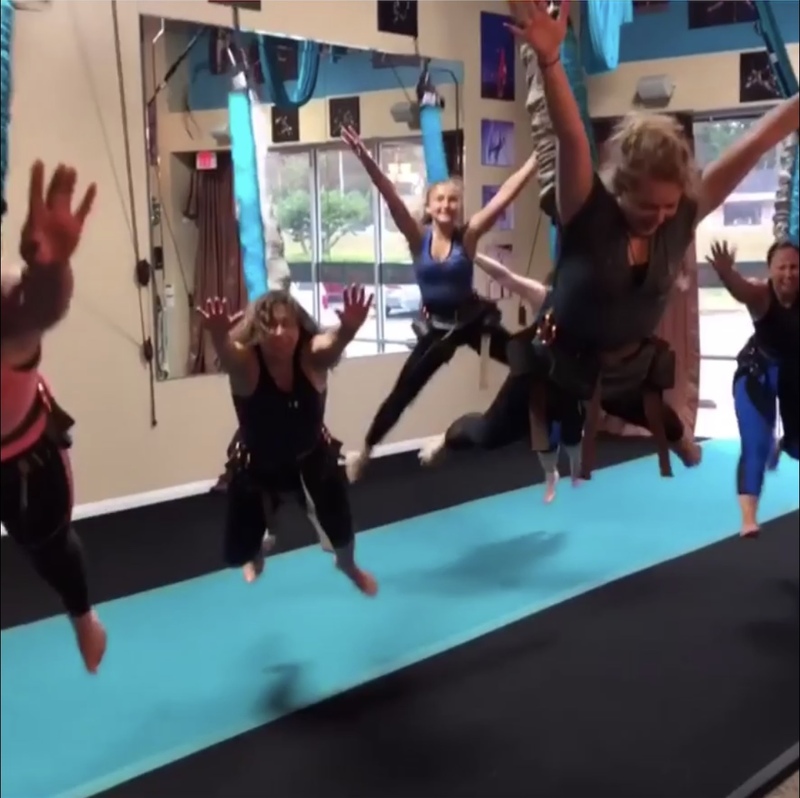 Just like learning a new pole or aerial skills, you must consistently practice in order to improve. We currently offer our Stretch & Flex class three times week. Tuesday nights at 6PM, Wednesday nights at 6PM & Saturdays at 12PM. 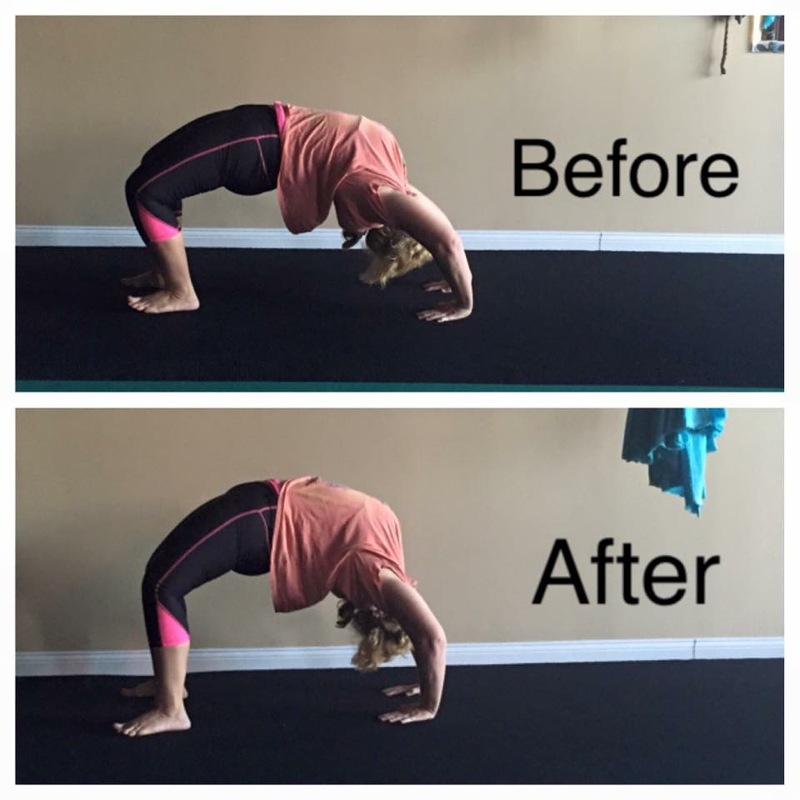 Whether you have goals of becoming a contortionist, or just want to be able to touch your toes, we can help. Join us to learn safe, proven techniques to improve your range of motion!